Amazon Kindle devices do not support ePub or other formats used by various other e-Book Readers and you can't read them on your Kindle Reader. Actually, the Mobipocket e-Book File is a format for files that are not DRM-Restricted that you usually get for free. Apparently, what you are going to do is converting your desired e-Books to that (.mobi) format using an open source e-Book Converter which is Calibre. You can use that method to convert any type of e-Books to Mobipocket Format so you can read it nicely on your Kindle Reader. First of all, you have to know that you can't convert an e-Book that have DRM restrictions. So, you can follow the below instructions in (Step 1) to remove DRM from your desired e-Book. In case that your e-Book doesn't have restrictions you can directly proceed to (Step 2). I have written some unique articles explaining how to remove DRM from any type of e-Book easily and you may choose the suitable DRM-Removal Method for your e-Book there. 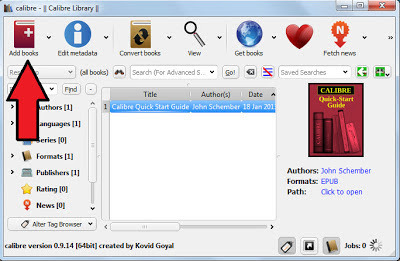 Calibre is an open source software for reading and converting various e-Book Formats as well as syncing to many different kinds of eBook readers. Just download and install the latest Calibre for any Operating System from the Official Site. While you are in the Welcome Wizard, make sure to choose a location for your e-Book Library, as well as the model of your Amazon Kindle. 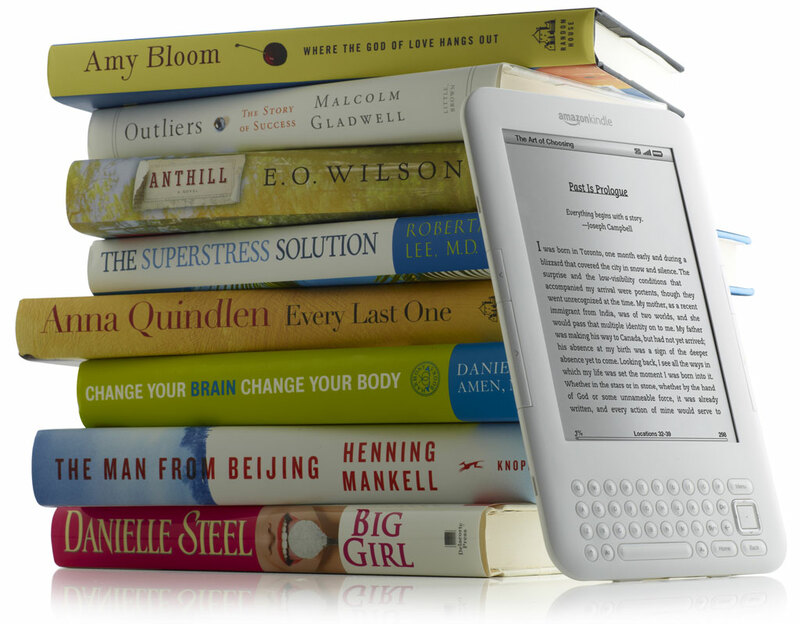 How to Add & Convert e-Books in Calibre? Now you have Calibre installed on your machine, what you are going to need now is importing the e-Books you wish to transfer to your Kindle Device. To do so, you have to click on Add Books button on the top left. Well, you have to connect your Kindle Device to your computer using the USB cable. Shortly, Calibre will recognize it a and new icon (Send to Device) will appear at the top. Actually, you can either highlight your e-Books and click on that button or you may simply drag them to the Kindle Device icon. 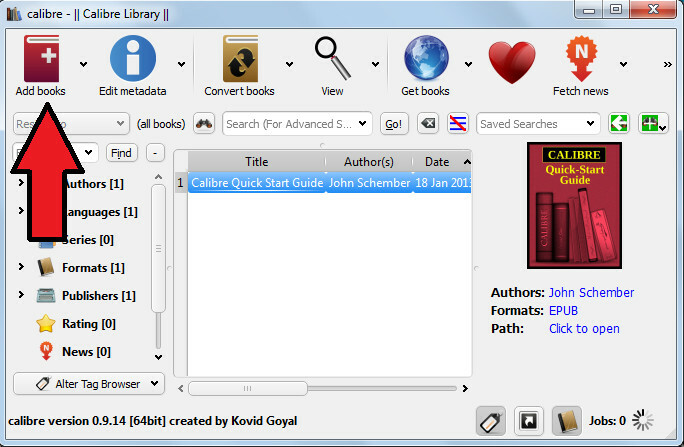 Calibre will automatically convert and upload the e-Book to your Kindle. You can see the progress icon in the bottom-right corner. You may also click it to monitor the progress of the transfer.